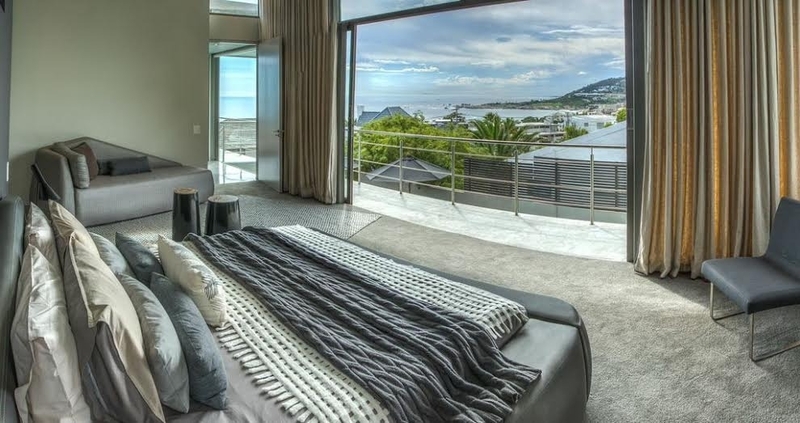 Kaleidoscope is a modern, double volume 5 bedroom Villa. 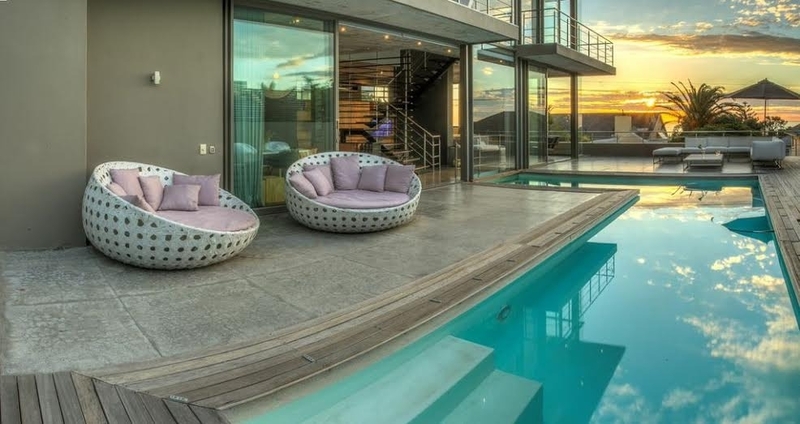 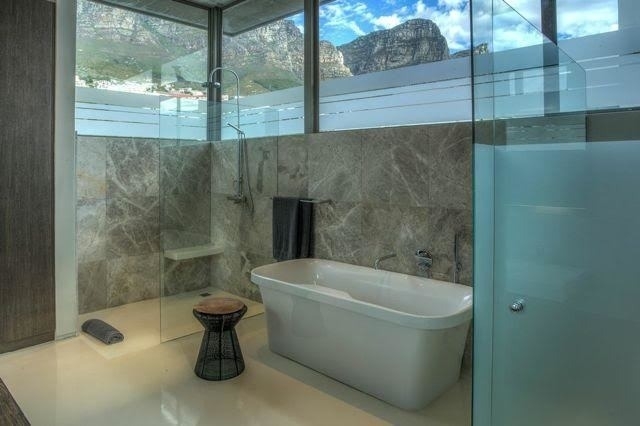 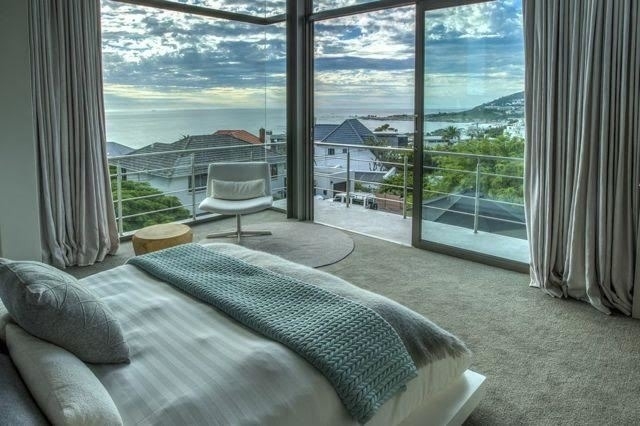 This spacious and luxurious villa offers 4 en suite bathrooms and is perfectly designed for the area Camps bay. 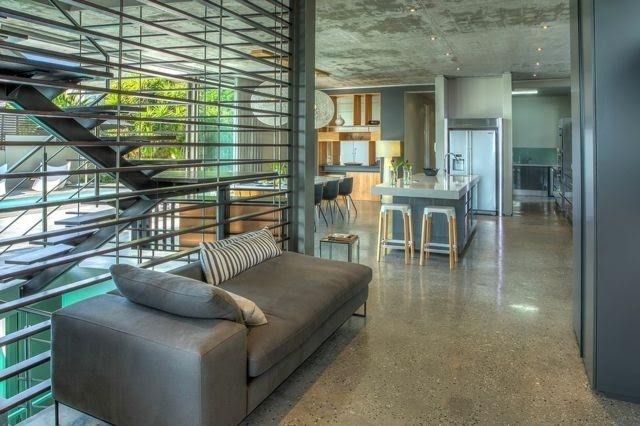 It has an indoor/outdoor flow of garden and living areas. 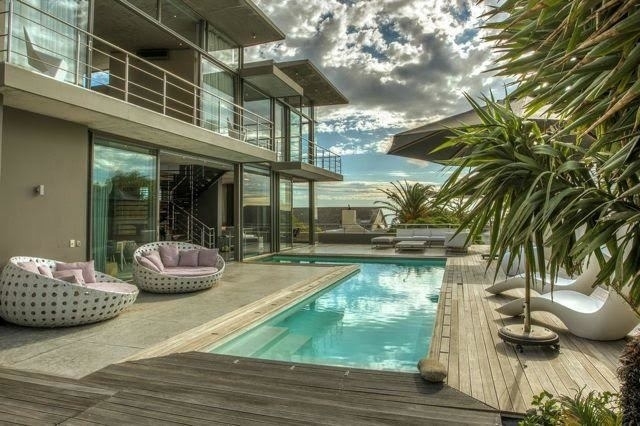 Designer pool with underwater glass vision. 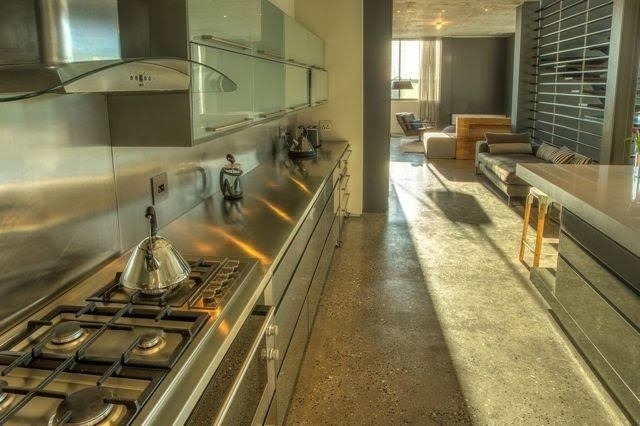 The lounge has a fireplace feature and there’s a magnificent chefs kitchen. 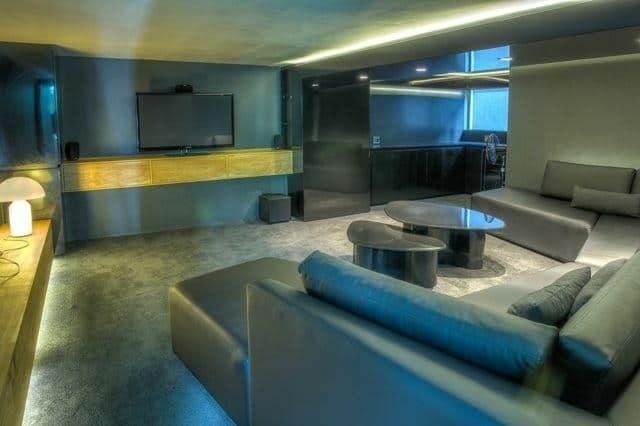 It has a fully equipped media room and a study. 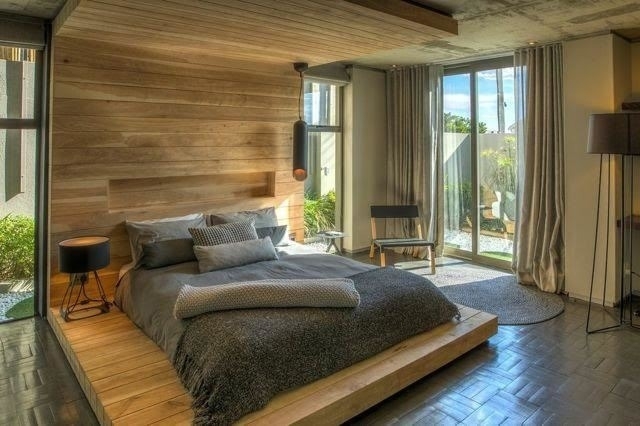 Ready to stay at KALEIDOSCOPE?